Saginaw Tattoo was established in 2017. 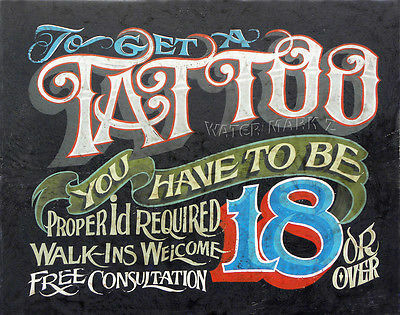 We cater to anyone who is looking for custom tattoo work . Our premium tattoo and body piercing services provide clients of all ages, and walks of life the opportunity to have the tattoo they have always wanted. ​We offer our clients a wide range of styles from traditional, black n grey, realism, new school to tribal. Our shop is fully equipped with an artist specializing in every area of art. Let Saginaw Tattoo create the tattoo you have always wanted. From the depths of Saginaw, MI, Mike "Spitzer" Spitz has over 15 years of experience and has become one of the most sought after artists in the area. Specializing in photo realism, Spitz has grown into a well rounded artist. 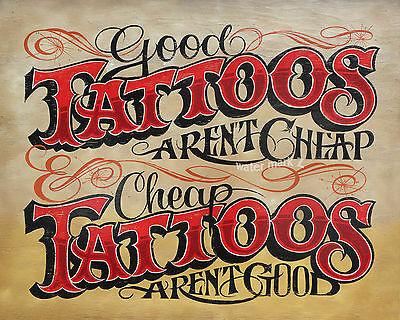 Experience Saginaw Tattoo for yourself to see what all the talk is about. We're located in the heart of Saginaw, Michigan.